Mathematics plays a very critical role in a student’s life. 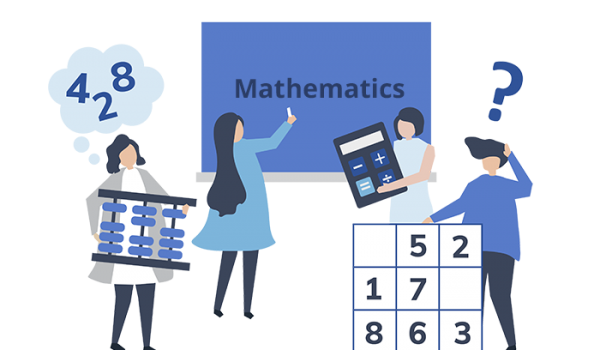 Whether it is a school exam or any competitive exam that he/she may write in future to get into his/her Dream College or Job, importance of mathematics cannot be ignored. Many students are not able to score good marks in mathematics since there basic concepts are not clear. We have committed ourselves to provide easy to understand video lectures on mathematics for our students. These lectures are prepared by subject experts who have spent years in developing simple yet effective approaches to mathematical problems. Our focus is to make a student develop logical approach of solving a question by discussing concepts and examples. The experience gives one a feeling as if he were a part of the classroom program.